I've been a crazy Spiderman fanatic ever since watching Spiderman in 2002. Following the movie, I've always been in awe of how the plot hatches and the fact that Spiderman never fails, although he almost always do. Whether the movie has been franchised or not, I'd still want to watch it as Spiderman is a character that can be played by any typical guy, one without special powers but a true heart to save the world. Initially, I was really uncomfortable when Peter Parker who once loved Mary Jane deeply is now in love with Gwen. After watching Amazing Spiderman 2 I have come to terms with that. Some people die, some people move on, but most important of all, it is the message of hope in this movie that makes Amazing Spiderman 2 amazing. I loved their attention to detail: the soundtrack the sound effects were great— it did an excellent job in introducing a complicated monster (guess who?) 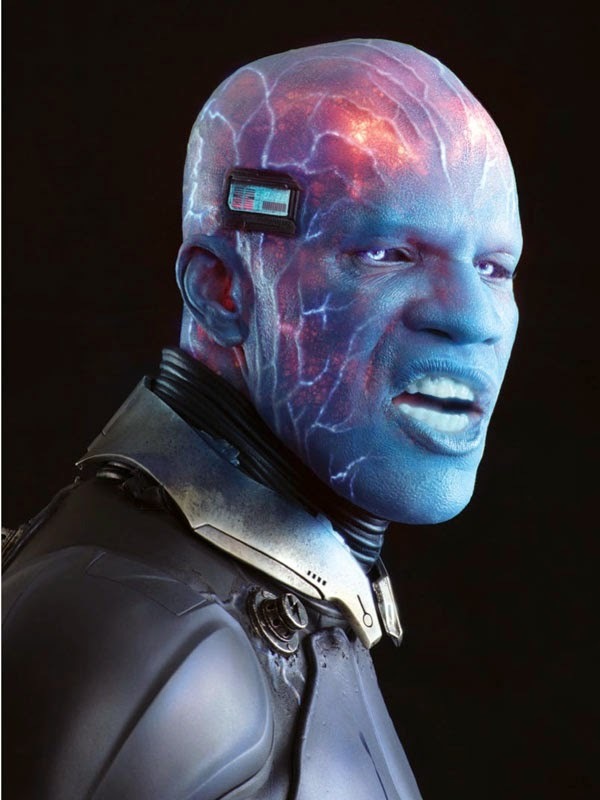 and the villainous Electro. Peter Parker (Andrew Garfield) and Gwen Stacy (Emma Stone) are both couples on-screen and off-screen. The chemistry between them in the movie is amazing— I guess that's the best adjective you can ever use when it comes to this movie. You will laugh (and cry) with Peter and Gwen as they overcome the challenges together. 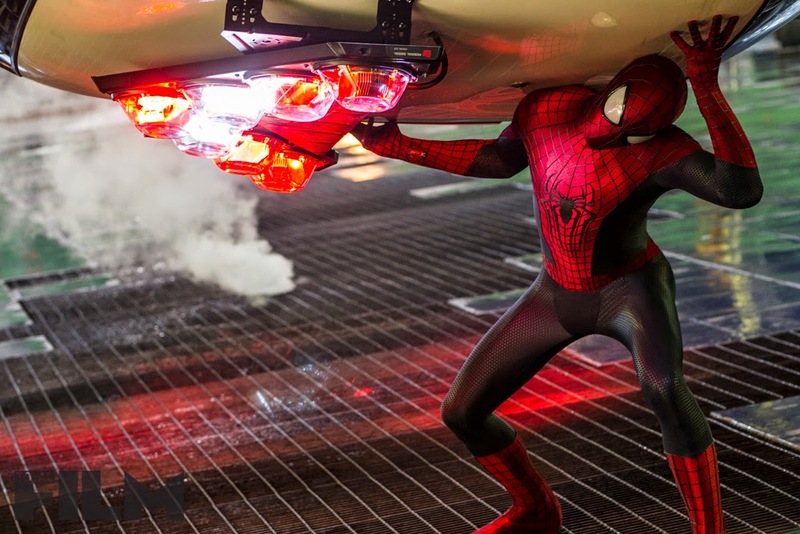 Amazing Spiderman 2 has several layers of plot. The audience is left to think when the truth behind Peter's father abandonment of his son come to light, and deal with the issues between Peter's close friend, Harry, and Oscorp. I think they have done a good job in narrating the lives of the different individuals and how several emotions are being portrayed on screen — anger, hopelessness, romance, happiness, and emotions that are not quite easy to figure out. There are also two villains in the story — villains who were made because of their circumstances and not because they were 'born this way'. If society has not rejected them, or if they had not faced imminent death, betrayal and discrimination by their own people, they would most probably not have such a capacity to kill. I was left with a love-hate relationship with the poor villains, and some part of me was hoping that there would be a plot twist. Whether there is a twist or not, I would recommend that you watch the movie to find out. By spinning to investors streaming channels can guaranteed 300 million more subscribers at the higher amount. It would be insane to not do it. That is what they will tell the shareholders anyways.